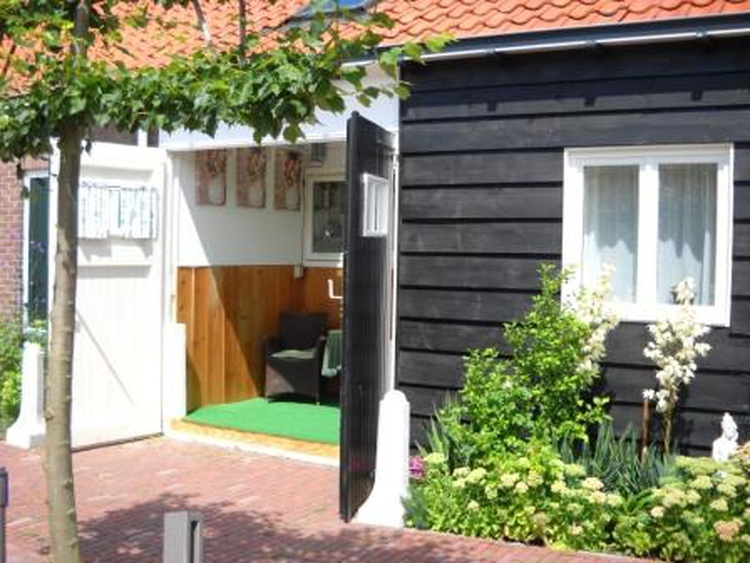 Your tastefully decorated, holiday home (1-5 pers) is situated in Wissenkerke, a small town on the peninsula Noord-Beveland, surrounded by the the North Sea the Eastern Scheldt and Lake of Veere. An unique location! Near the world-famous Delta works. 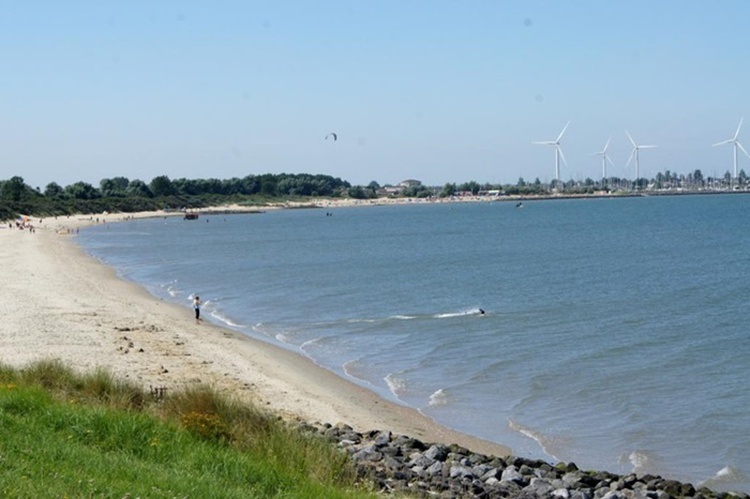 Near numerous large Beaches! 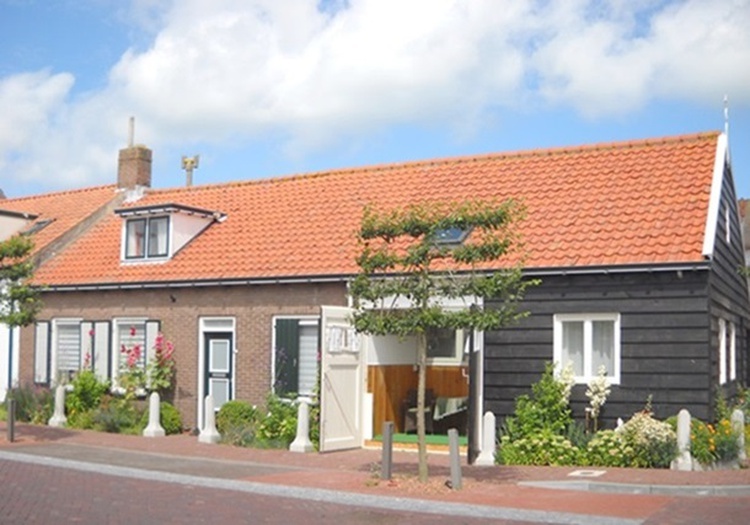 4491EN, , Niederlande, Zeeland ,Wissenkerke. 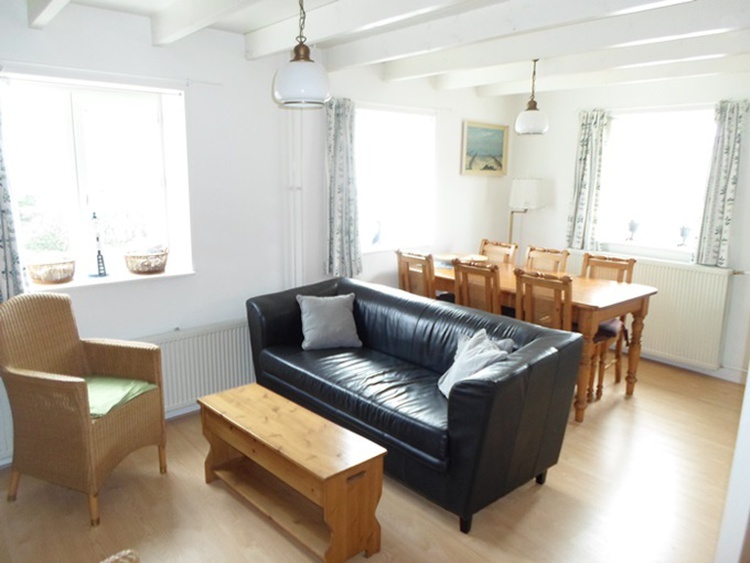 Het Wisske (sleeps 5) offers a reduction if you come with 2 persons in low season! 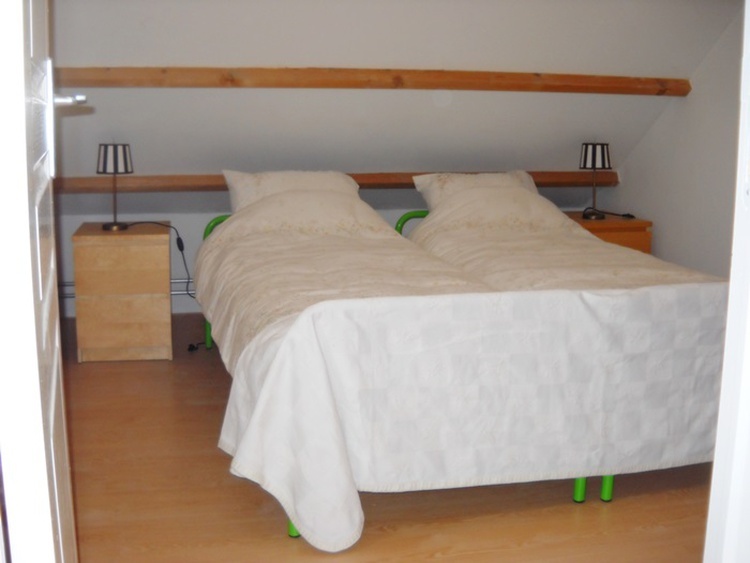 In the attic you find one bedroom with 2 single beds side by side. And another bedroom with 3 single beds. 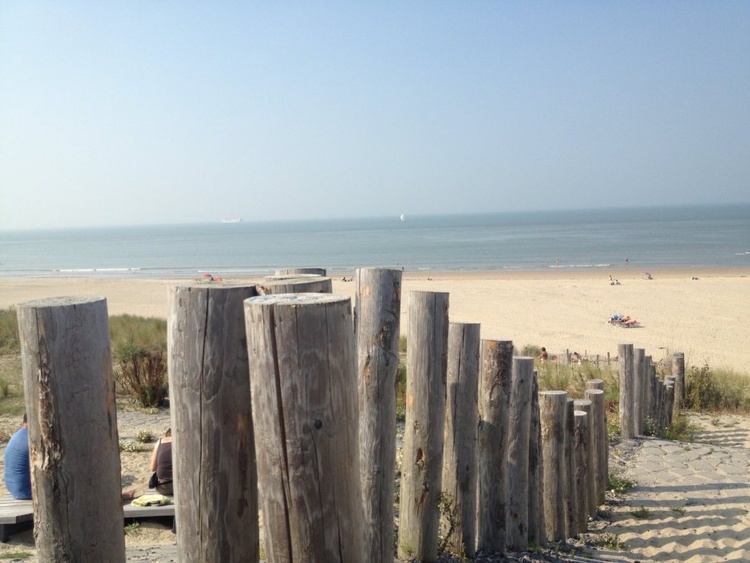 Wissenkerke is centrally located in Zeeland: therefore an ideal place to start a holiday of discovery and enjoyment. The coast is never far away. 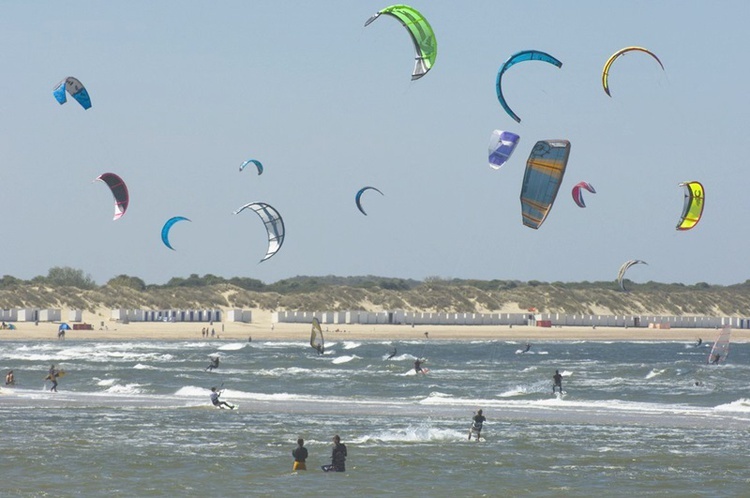 Whether you are a sunbather, sport fisherman, surfer, water skier, or sailor there is always a beach or a water that will suit you. You will find special plants and birds in the unique nature of the National Park Eastersheldt. 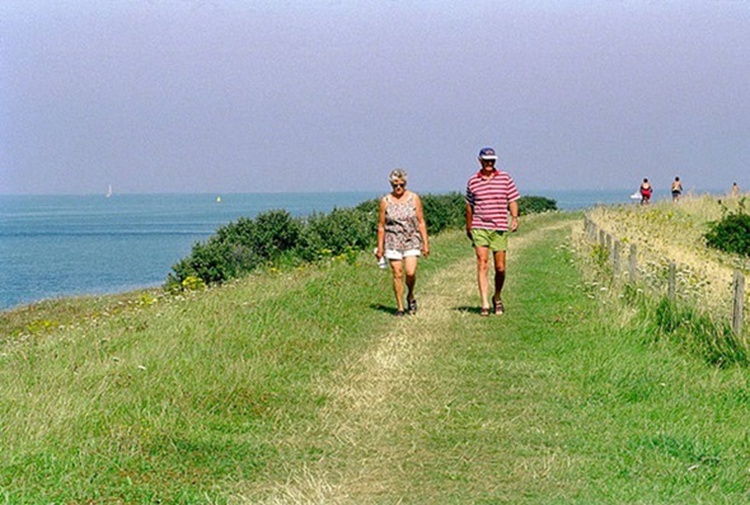 Enjoy the peace, tranquillity and space! 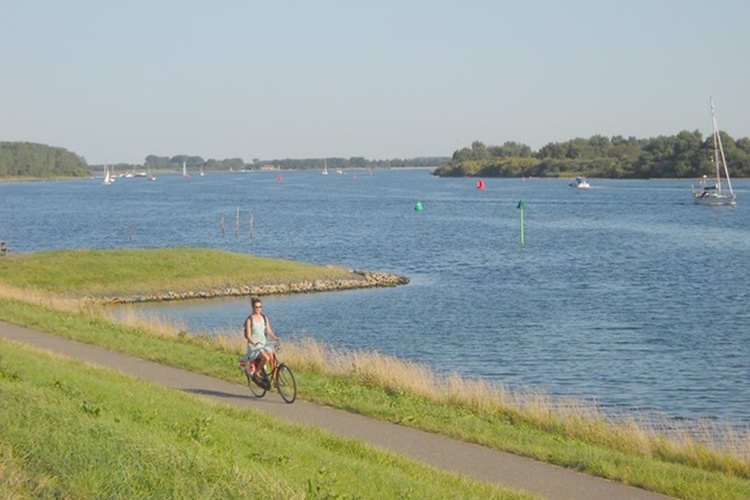 You can go walking, cycling or horse riding: through the polders or along the dunes and the shoreline. Or even play golf. 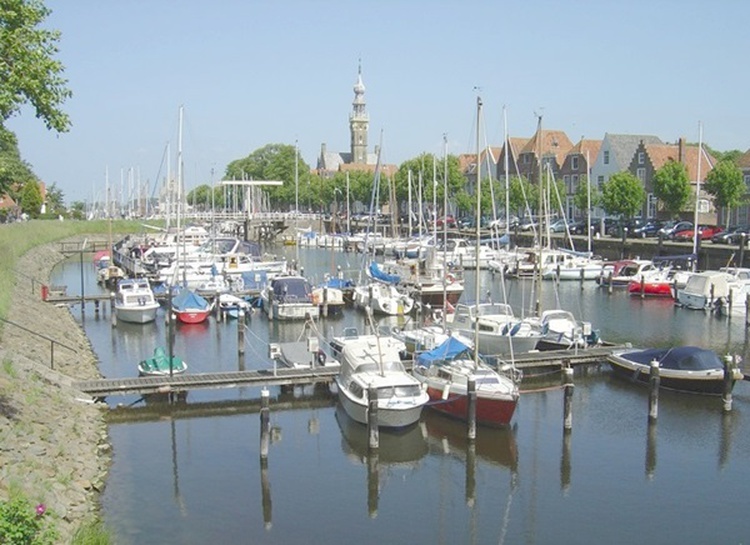 Historical cities, like Middelburg, Veere and Zierikzee are nearby and have beautiful buildings, old city walls, small picturesque harbours, interesting museums, nice shopping areas and lovely terraces.